One to use around the office, obviously! Want to show your support for Vladimir Putin at the start of his latest tenure as president of the Russian Federation, comrade? No problem: There’s a app custom-made iPhone for that. This limited-edition phone can be yours for the bargain price of between $4,700 and $5,000, depending on which storage options you want. On the plus side, you get free shipping! A pipe, a desk and a gold iPhone with Putin’s face on. What more do you need? 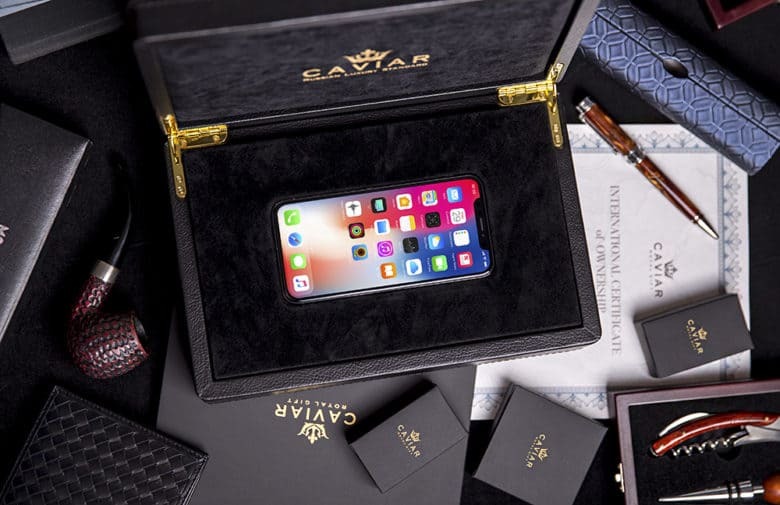 Caviar has long created custom Apple devices for the Russian market. For instance, back in 2013 it created an 18-karat gold-plated iPhone 5s boasting an etching of Putin, the Russian coat of arms and the first two lines of the Russian national anthem. Later on, the company produced an iPhone 6s, complete with titanium finish, gold re-creation of Putin’s chiseled face, velvet wooden collector’s box and “free” car charger. 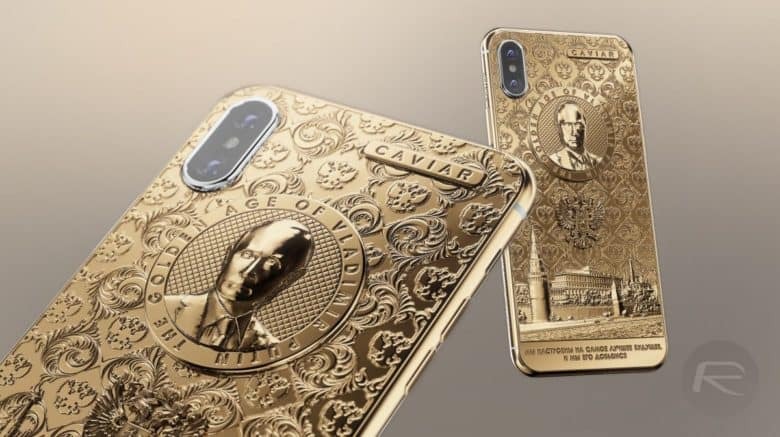 Recently, Caviar even created a Donald Trump iPhone — if you fancy getting a companion piece for the Putin model. Caviar will even throw in a complimentary gift box as part of the deal. Can’t say fairer than that!